← Cruising Disney with Kids- a no stress vacation! Many people who are looking for a moderate resort category for their Disney Vacations always overlook the Cabins at Ft. Wilderness Resort. You don’t have to “rough” it when you stay here unless you want to. Nestled on 750 acres of pine and cypress forest, Disney’s Fort Wilderness Resort & Campground evokes the timeless beauty of the American frontier. Teeming with such wildlife as deer, ducks, armadillos and rabbits, the Resort welcomes you to delight in scenic woodland trails, a white-sand beach, exciting pool areas, rootin’ tootin’ entertainment and hearty country eats. Offering great amenities, dining, family fun and more here are my favorite reasons to choose Ft Wilderness for your next Disney Vacation! If you are a larger family this is the resort for you! The Wilderness Cabins Sleep up to 6. Looking to save money on dining? 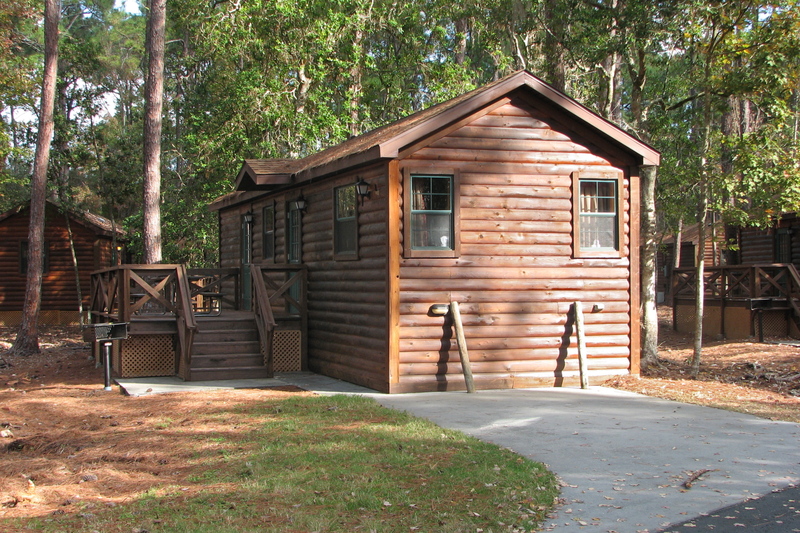 The Wilderness Cabins offer a fully equipped kitchen and grill! But don’t worry Mousekeeping will still clean up the dishes for you. Unlike most “moderate” resorts there is an abundance of dining options at Ft Wilderness including Trails End, Meadow Snack Bar, Hoop-De-Doo Musical Review (a classic show), Mickey’s Backyard BBQ and Crockett’s Tavern. There is a boat direct to Magic Kingdom from the resort, take nice ride along the Seven Seas Lagoon and enjoy the view. You can watch the Electrical Water Pageant from the beaches of Ft Wilderness in the evenings, the deluxe resorts don’t get to have all the fun! 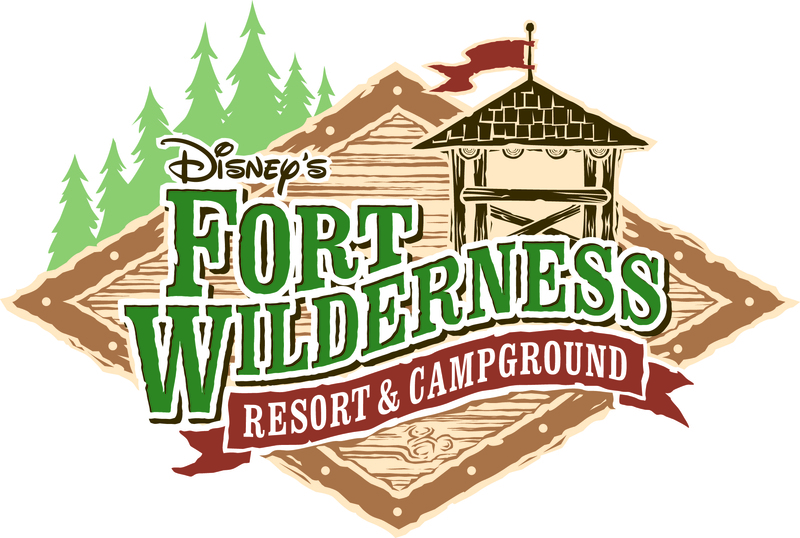 Don’t leave Ft Wilderness Resort and Campground off of your list of places to stay during a Disney Vacation, you wont be disappointed! 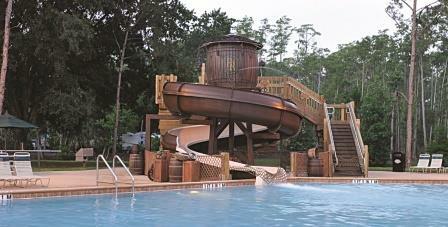 Have you stayed at Ft Wilderness? What is your favorite part of this resort?